Woven geotextiles are high strength stabilization fabrics used in the support and stabilization of roads, rip rap, hills, and other erosion prone areas. Often used to provide structural support or separation between layers of aggregate, our fabrics offer a blend of strength and chemical/UV resistance. 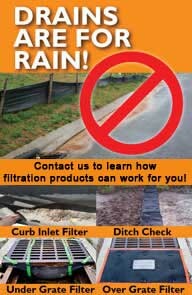 If you have questions about permanent erosion control, give us a call at 1-772-646-0597 or request a price quote. One of the most common uses for woven fabric is for Stabilization Under Roads. This will include, but is not limited to, dirt roads, railroads, paved roads, construction site entrances, and more. Woven fabrics are commonly used under loose materials to help prevent pockets of erosion during standard use. 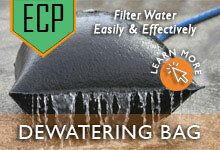 By adding this layer of fabric, aggregate is able to stay level and in place even when faced with water runoff or rain. Due to their high strength, these fabrics are also able to offer the support necessary for both the top aggregate/paving and vehicular traffic. 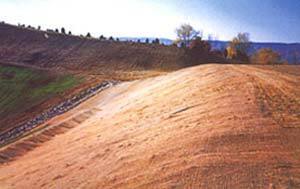 Rip Rap is a common erosion protection solution used along slopes, shorelines, and other areas looking for a long term control method. In order to prepare eroding soils for placement of the stone, woven geotextiles are installed prior to rip rap installation. High in strength, these fabrics are able to provide a solid structure underneath rocks to keep them effective and in place. 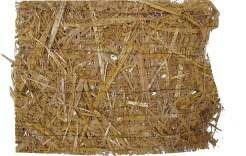 The most common woven geotextile models include fabrics with a grab tensile strength of either 150, 200, or 315 lbs. If you are unsure about what geotextile fabric you require, please don't hesitate to give us a call at 1-772-646-0597.